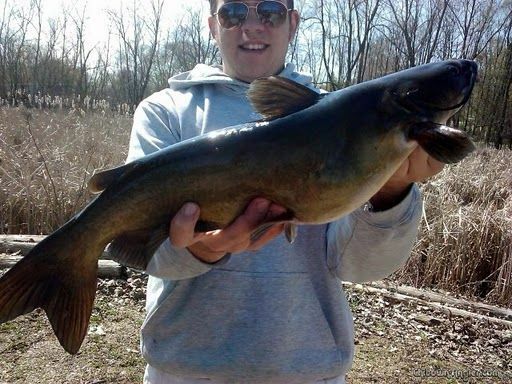 Chicago Fishing Reports | Chicago Fishing Forums • View topic - Another good day. Left After a few hours. On monday stopped back at our spot on our way back home and had 10-12 minnows left. it was rainy and pretty windy. we stopped for 15 min. 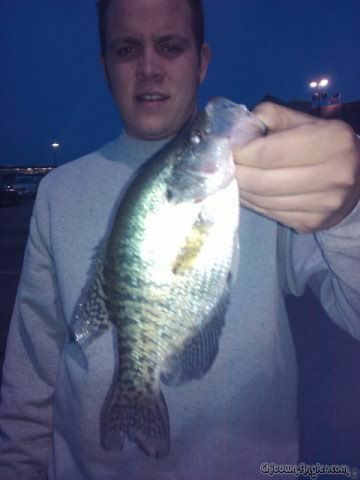 10 keeper crappie no joke. biggest one. Very nice fish dude, thanks for the report. Very cool, looks like you should visit grandma a little more often. If grandma bakes cookies for your visit as well, I'd be happy to join you. Nice catch. Chitown-Angler was started on February 10, 2003 and has received 207551093 page views in total since that date.